If your car breaks down, you have your hands full and shouldn’t have to start shopping for a reasonably priced towing company. 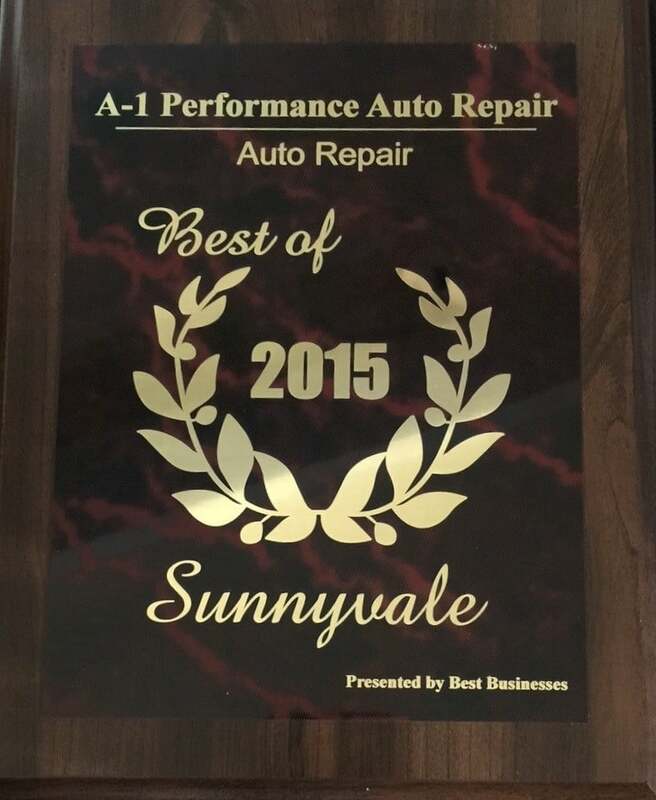 Just give A1 Performance Auto a call at 408-530-0089. We offer free towing when you’re within 3 miles of our auto shop. We’ll have your car diagnosed quickly, so you know what you’re facing in a repair. When your car breaks down it is usually a fairly miserable experience. 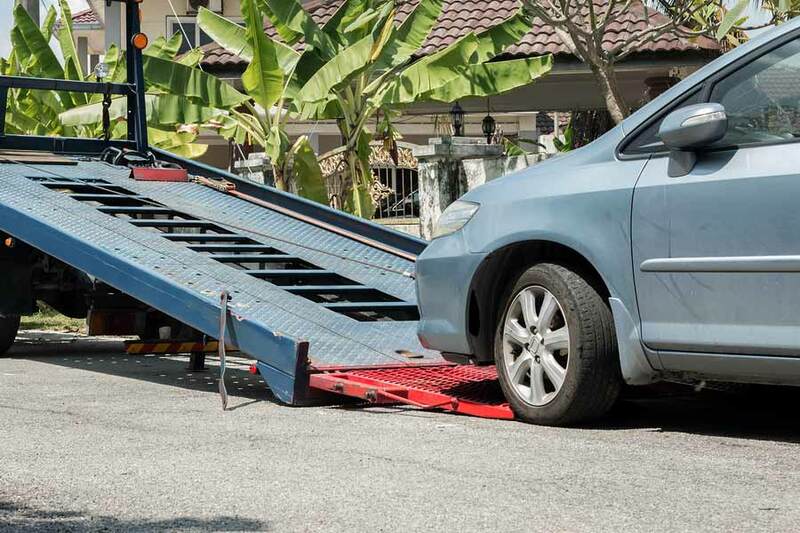 We hope that our free towing service gives you some peace of mind and makes the experience easier. As soon as you realize something is wrong with the car make a note of where you are. Notice the cross streets near you, landmarks like easy to see businesses, mile markers, etc. You’ll need to explain to someone where you are. Start working your way over to the shoulder of the road. Park as far off the road as possible and turn on your emergency flashers. Call A1 Performance Auto Repair for a tow into the shop. 408-530-0089. If you need to exit the vehicle try to do so from the passenger side, if that is the side where there is no traffic. Raise the hood of the car. This is the universal signal that your car is broken down. Someone might stop to help. Most car break downs are avoided when the car owner brings the car into A1 Performance Auto Repair for regular maintenance. If you hear odd noises or something else seems amiss, tell the mechanic about it. He’ll check it out and find the problem, heading off a break down later on. Stop by today to have your car maintenance done.